Dr. Christopher Kane, MD is a Doctor primarily located in La Jolla, CA, with other offices in San Diego, CA and San Diego, CA (and 3 other locations). His specialties include Hematology, Surgery and Urology. He speaks English. Dr. Kane has received 2 awards. The overall average patient rating of Dr. Christopher Kane is Great. Dr. Christopher Kane has been rated by 10 patients. From those 10 patients 1 of those left a comment along with their rating. The overall rating for Dr. Christopher Kane is 3.5 of 5.0 stars. 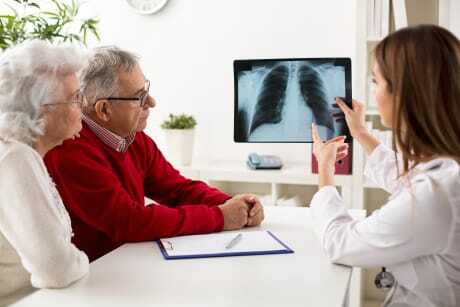 After going to other doctors for years about a renal tumor and never being treated for it, I decided I needed to find a better doctor. I came across Dr. Kane by doing an internet search for 'top urologists' in my area and Dr. Kane came up. Setting up a consultation was easy and his staff was very friendly. I brought past imaging and reports to the consultation for his review. He sat me in front of the computer screen to show me and explain to me what I had. None of the prior doctors ever did this for me! He told me what my options were and what he recommended. After this first visit with Dr. Kane I knew I had found the best doctor. I was scheduled for robotic surgery a month later and recovered quickly. I am so thankful for Dr. Kane and his staff for taking care of me and would strongly recommend him to anyone! We are sorry, it looks like we don't have insurance information. Please call Dr. Christopher Kane's office for more information. 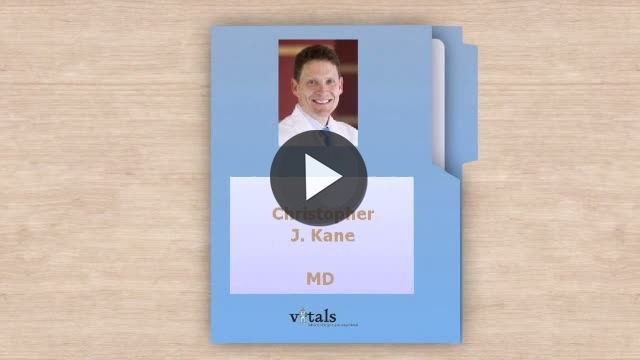 Take a minute to learn about Dr. Christopher Kane, MD - Urology in La Jolla, CA, in this video. Dr. Christopher Kane is similar to the following 4 Doctors near La Jolla, CA. Have you had a recent visit with Dr. Christopher Kane? Select a star to let us know how it was.